We are so much more than a candy store. 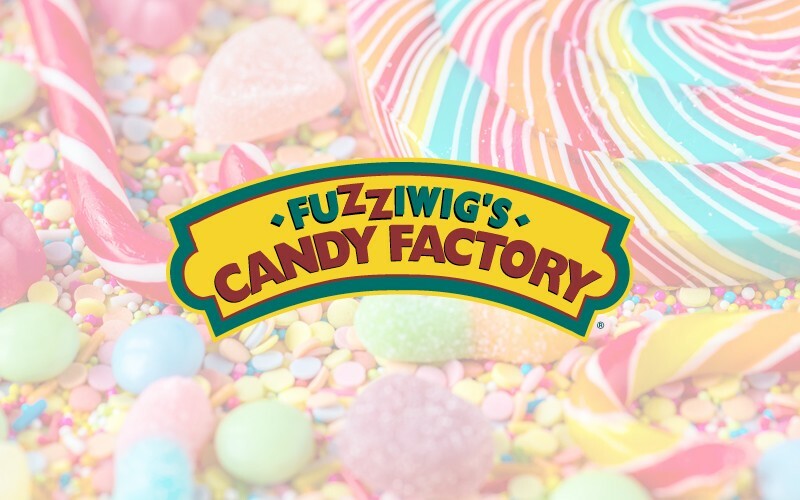 Fuzziwig’s Candy Factory and Sweets From Heaven stores sell bulk candy, “nostalgic” candies, small toys, plush items, and soft drinks in a themed environment providing a fun and enjoyable experience for children and adults of all ages. Some stores also offer specialty items, including ice cream, cotton candy, popcorn and caramel apples.